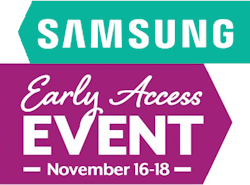 Sam's Club has a special 3-day Samsung Black Friday Early Access Event through Sunday with early Black Friday deals on Samsung TVs, phones, electronics, appliances and more. Check out the Sam's Club member-exclusive 3-year warranty included with these Samsung 4K TVs. 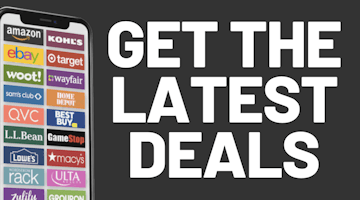 You will also get free shipping on most of these deals. Non-members can pay a 10% surcharge to get these deals or even better: sign up for a membership here and get a free $20 gift card.